motifs. 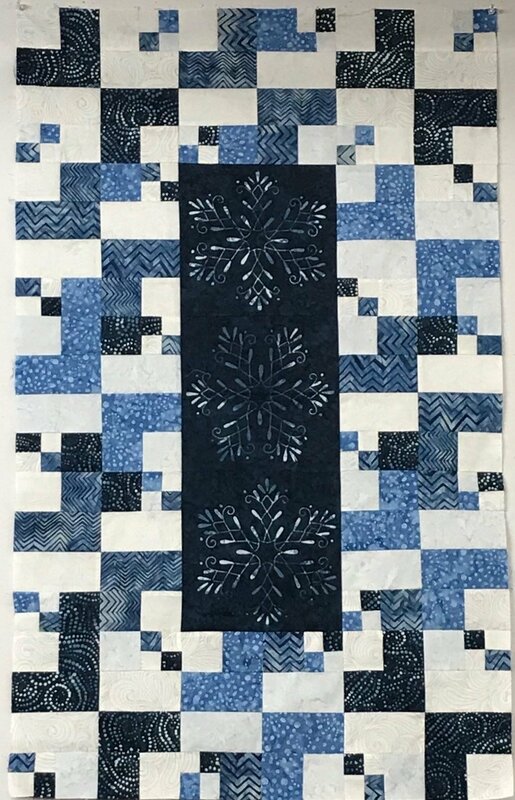 Easy strip piecing makes this a fast and easy project. Pattern purchase required.